Here at PokerNews we're excited to announce that we have extended our reach to Portugal today. The launch of our Portugese site makes our news and content more accessable to poker players around the world. Filipe Pacheco, who will be taking charge of the Portugese site, said, "Portuguese PokerNews will help poker to grow in Portugal. Poker is still taking its first steps in this country. 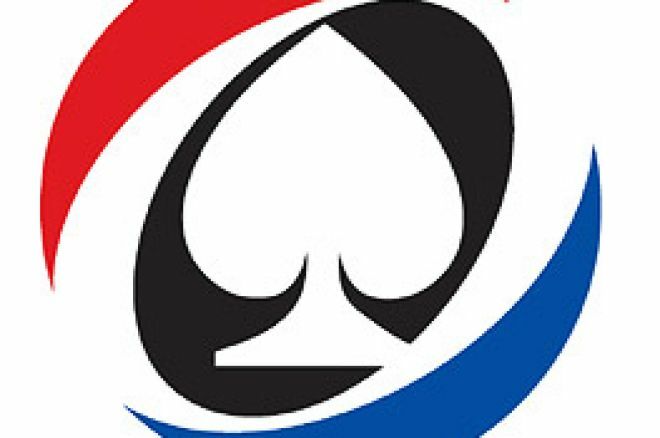 Right now it is not yet permitted to play poker in casinos in Portugal, but that will be changed next September, when there going to be the first official poker tournament held at the Espinho Casino in Oporto. The maximum 200 entries have already sold out, in less than 24 hours." Filipe thinks the future looks bright for Portugese poker, he continued, "At this moment in time we do not have any good results from a Portuguese player in the big events, but we hope this will change in the near future since there is a big poker community developing its game in Portugal. There is a poker forum with over 1400 members that have been playing regularly." Portugal sent a team to the Poker Stars World Cup of Poker. The team narrowly missed out on a place in the finals after losing out in the play-offs to Italy, Spain and Israel. João Nunes, known as "the Father of the Portuguese Poker" is credited with much of the boom in Portugese poker. Nunes assisted many players with their game and helped to promote poker in Portugal. Filipe enthused, "Now with PokerNews Portugal launched, the number of Portuguese players will grow even faster and we hope, some day, there will be a Portuguese player holding a WSOP bracelet." PokerNews now consists of several different language sites alongside the Worldwide Poker Community pages, they are: UK PokerNews, German PokerNews, French PokerNews, Dutch PokerNews, Italian PokerNews, Russian PokerNews, Polish PokerNews, Swedish PokerNews, Norwegian, Greek, Australian, Chinese and Japanese PokerNews. With Spanish, Finnish and Danish versions on the way, we truly are a global poker community.